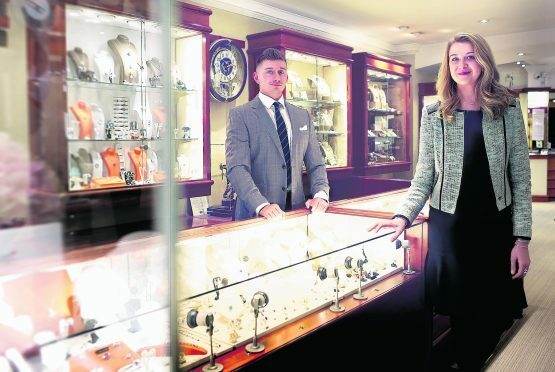 Today it is a successful, independent jewellery business employing 44 staff, still run by three generations of Ron and Peggy’s family out of its elegant George Street premises. Ron started with just £150 and his tools – plus his lively wife Peggy. Typically for the post-war generation, they believed you should never get into debt, and were guided by a strong moral compass. Hard work, honesty and integrity were the founding (and lasting) hallmarks of their business. 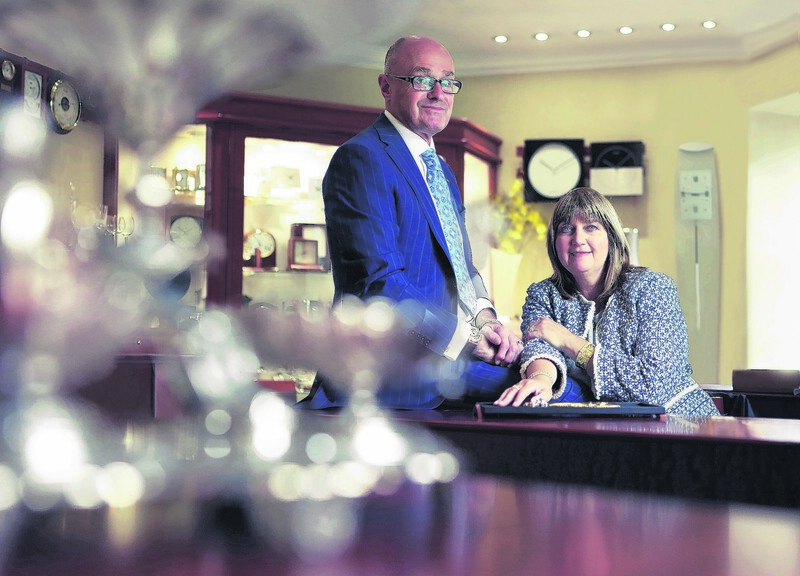 Gradually they started selling watch straps, pearls and diamond rings, put every penny back into the business, moved to new premises, and recently joined the Aberdeen Chamber of Commerce. 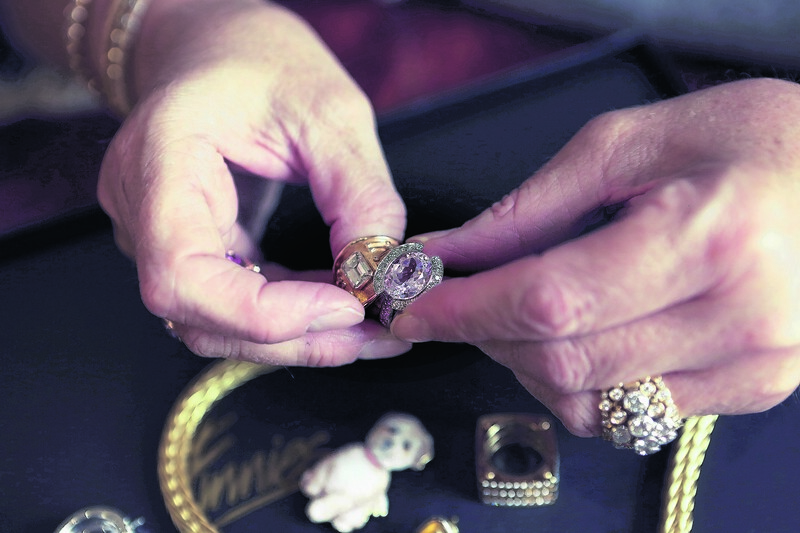 In the 1970s, as they travelled to learn more about the trade, Ron grew interested in buying empty mounts and setting them with his choice of gemstone – essentially the start of the Finnies ‘brand’. The Finnies inspired staff loyalty with a happy working environment; subsequent generations have continued to support training and career development. Their longest-serving member of staff, Kenneth Craigen, has worked there for 54 years. The Finnies had four children, the eldest of whom, Sarah, came into the business full-time at the age of 19, followed by her husband, Stewart Dawson. Stewart recalls how the premises expanded, with changes to the business being a quiet evolution rather than a revolution. He said: “Thirty-two years ago it was much smaller – maybe 12 to 14 staff, and just the front part of the shop with a tiny office at the back, behind the repair desk. Now the showrooms, windows and offices extend over four floors. When Peggy retired, Sarah and Stewart took on the creative and buying side of the business, and began computerisation. Sarah and Stewart visit at least three overseas trade fairs a year, returning with mounts, diamonds and coloured gemstones to create their own designs with the in-house setter. Stock has grown phenomenally, to around 20,000 pieces of jewellery. 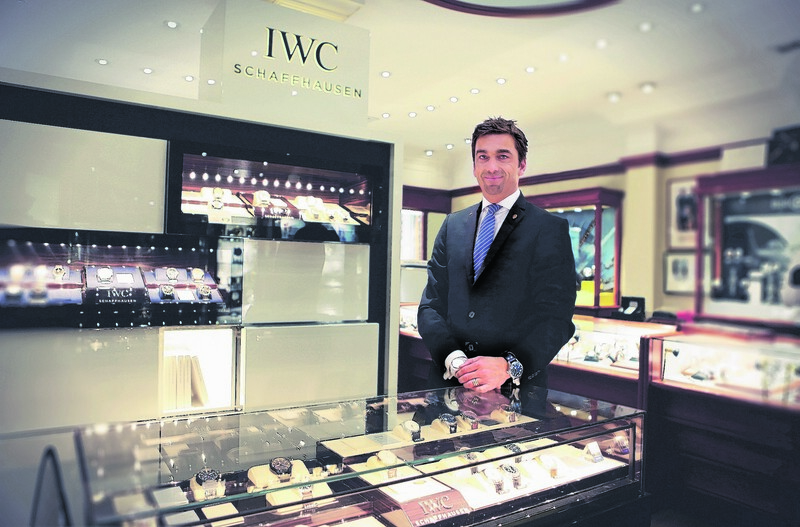 Meanwhile, Ron and Peggy’s youngest, Matthew Finnie, heads up a thriving watch department which carries 25 or so global watch brands and many limited-edition timepieces, and now accounts for 25% of turnover. The launch of the company’s first e-commerce platform in 2015 coincided with the return to Aberdeen of Sarah and Stewart’s children, Dominique and her younger brother Declan. Both are ideally placed to blaze new trails with Finnies for the digital age. Finnies’ new online shop features some 14,000 pieces of jewellery, watches and gifts. Social media garners noticeable results, with sales inspired by Facebook posts and even through Whatsapp. The simultaneous involvement of three generations of one family creates a proper 3G business, with three distinct customer bases, and the mix of products reflects this breadth of customers, with something for all ages and many tastes. The Finnie family’s local links are significant. 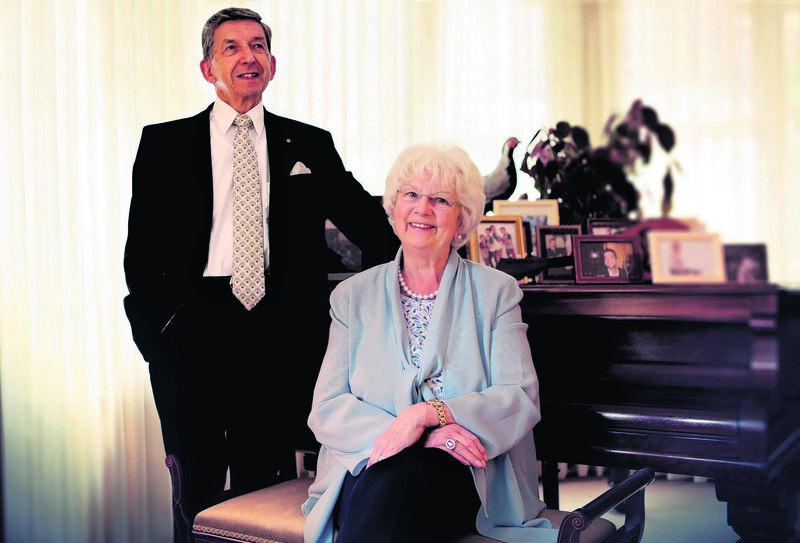 From Peggy Finnie’s involvement with St Machar Academy, music festivals and Alzheimer’s charities to Matthew Finnie supporting 55 charities in the past year, the family is hugely involved in the fabric of Aberdeen life. Matthew added: “As a local family business we are committed to giving back to the local community and are delighted to be in a position to do so. Everyone in the family is involved in this process and we try to do what we can.